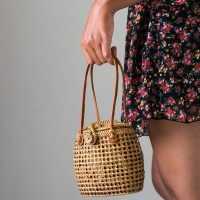 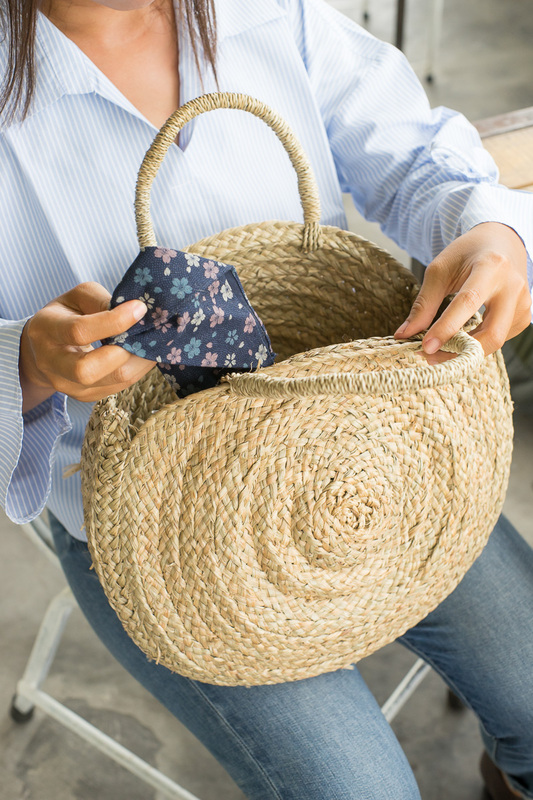 This is the perfect straw handbag. 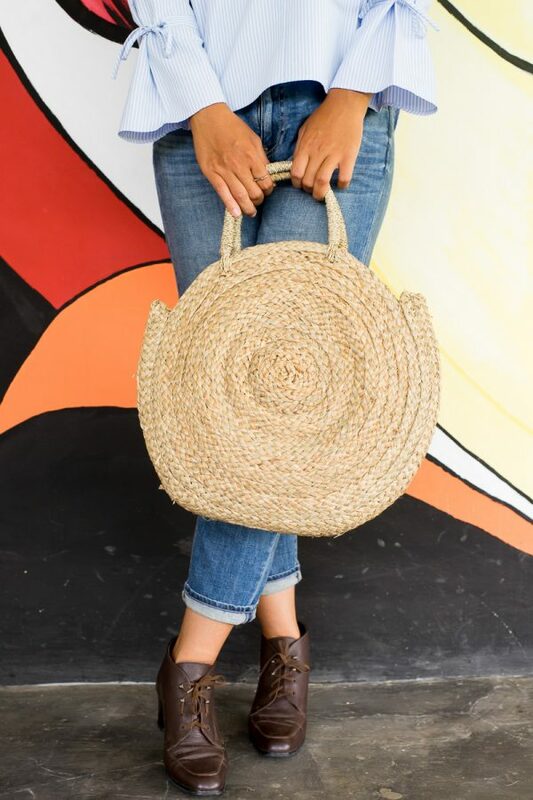 Take it to the farmer’s market, weekend brunch, poolside, or to the beach. 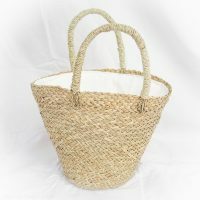 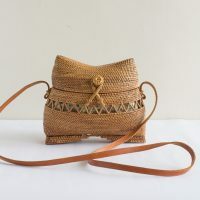 It is Bali handmade and handcrafted using dried palm leaves, with a woven handle.